Check out part one of our public speaking tutorial videos! 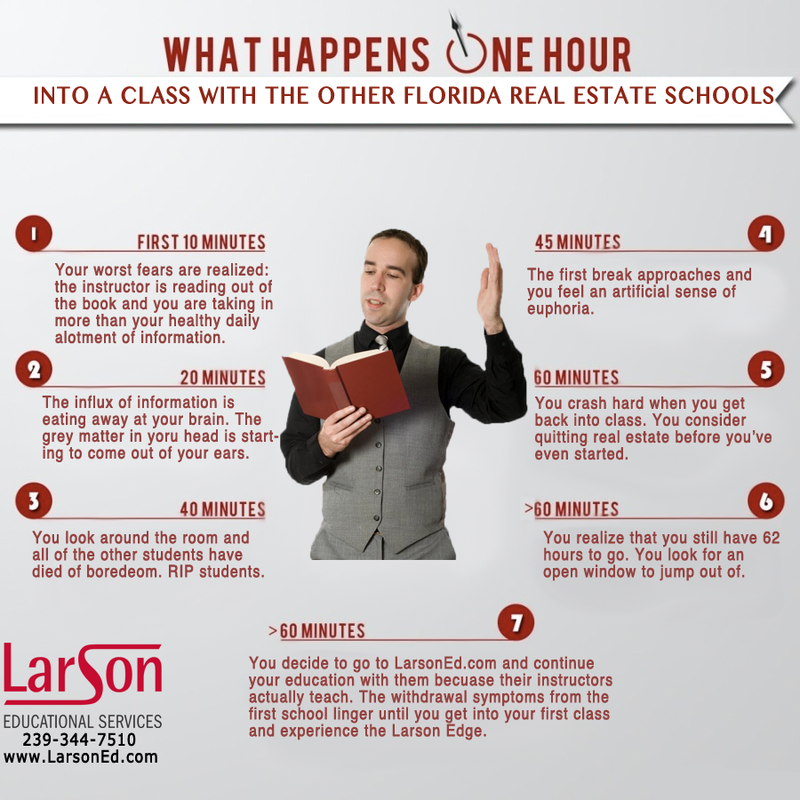 Welcome to part 1 in Florida real estate school Larson Educational Services’ 3-part series on successful public speaking! 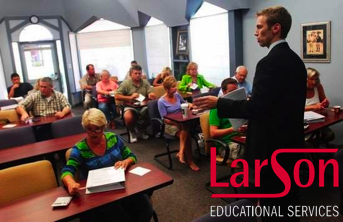 Public speaking is a necessary skill for every professional, but real estate professionals especially must be adept speakers because garnering trust and confidence will help you increase your sales. In this part we are going to focus on the eye and how successful public speakers present themselves visually. 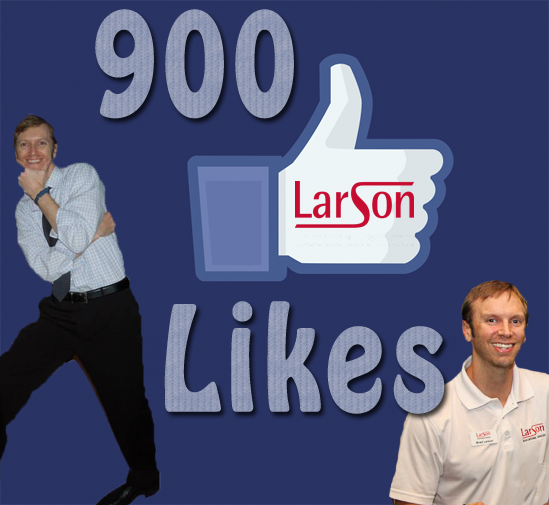 The first step to establishing trust and credibility is to “speak” to the listeners’ eyes. Choreograph what they SEE! Upright posture and natural movement convey confidence. Stand tall with shoulders back and stomach in. Practice standing in the “ready” position – lean forward, flex knees, balls of your feet, hands and arms forward. Smile a warm smile and use open gestures as you lay out the ground rules. Follow this advice to better present yourself as an adept public speaker. Check back next time for part 2! Have you seen the new photos of Pluto from the New Horizons spacecraft? There seems to be some sort of heart shape on the distant dwarf planet, along with some other very interesting graffiti. 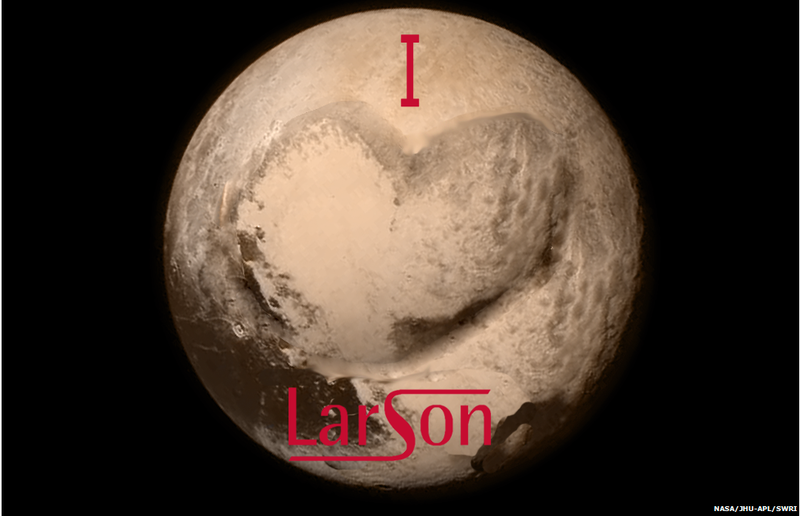 Looks like we’re loved all the way to the distant reaches of the solar system.